The production is now rolling along towards its dress rehearsal, the play is looking and sounding great with some fantastic moments and performances. All we need now is a big audience to watch us in the intimate “in the round” atmosphere! 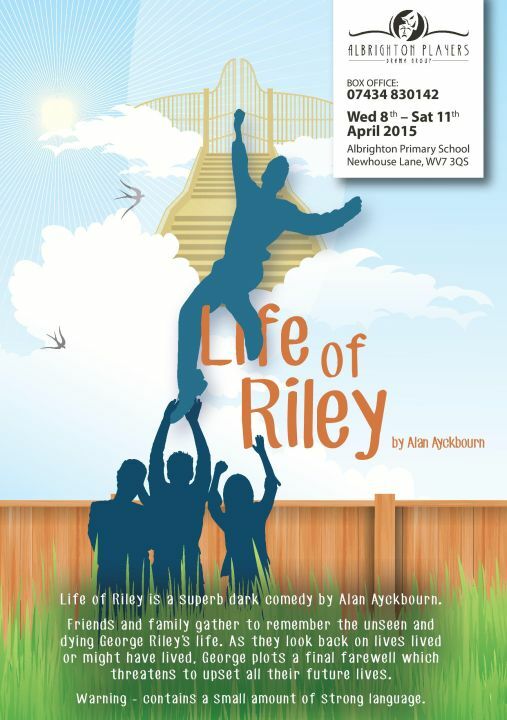 Wednesday April 8th to Saturday April 11th at Albrighton Primary School, £8 for adults and £7 for concessions. Tickets are going fast, we have VERY limited amounts of front row seats now for each night , there are only two rows of seats to ensure you can see the action from any seat in the house. So hurry hurry tickets are available from www.ticketsource.co.uk/albrightonplayers and also from our box office on 07434 830142.